$2243.23 Ascending my Girlfriend from a couch-laptop setup to a full-blown PC master race battlestation! 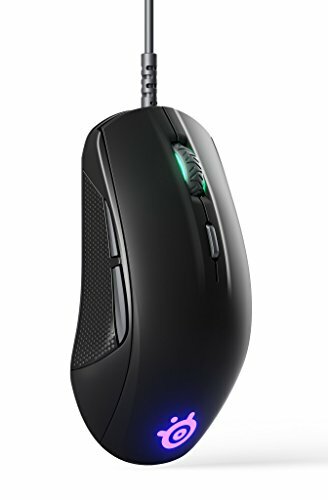 Amazing mouse that feels good in the hand and uses a very accurate sensor. Also the only RGB part in my build until I get a RGB strip. 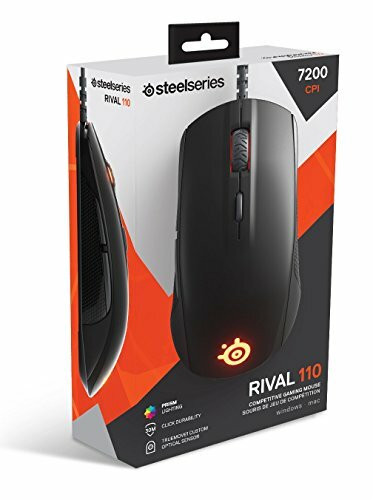 I used to use a Logitech Mx5500 to game on but the receiver broke and instead of replacing the receiver I purchased this mouse and it has made me fall in love with steel series mouses. So I will upgrade to a better steel series mouse later on. It feels nice in my hand, and RGB is nice. Rubber side grips, not plastic, would have been nice though.